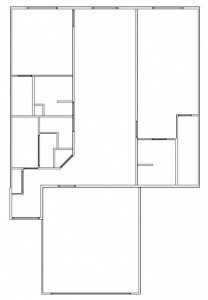 We have 2 bedroom ranch townhomes and one bedroom ranch townhomes with a sunroom. We also have duplex ranch townhomes with 2 bedrooms plus a sunroom. All have attached, 2 car garages. There are no basements. 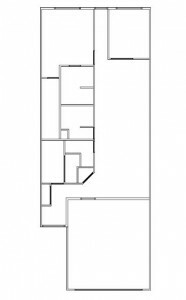 Floor plan A has 1 bedroom, a sunroom and 2 baths. Floor plan B has 2 bedrooms and 2 bathrooms. Both plans have a laundry room with a washer and dryer, a galley kitchen with a pantry, breakfast bar, stainless steel appliances, microwave, dishwasher and two lazy susan’s. Both have a storage room off the main entry. Floors are a combination of carpet and vinyl and hardwood. Ceiling fans are located in the greatroom and both bedrooms. 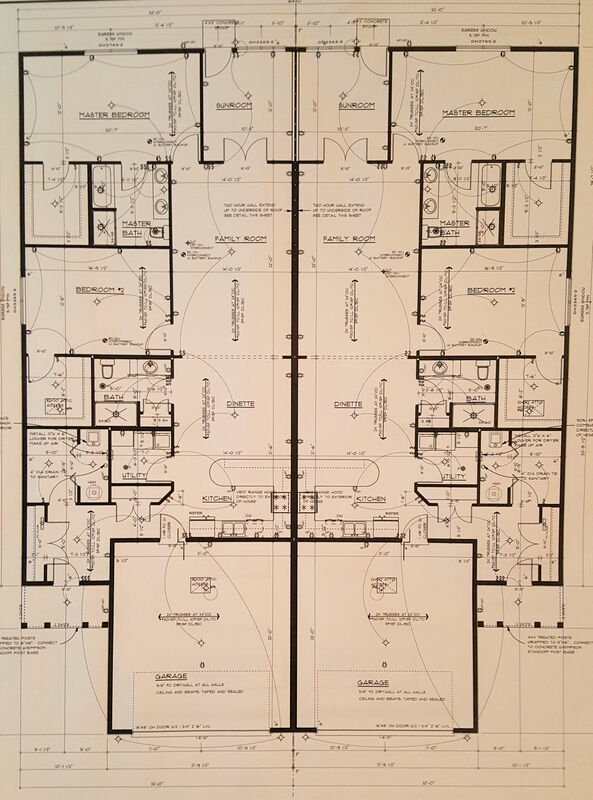 The master bedroom has a 15′ walk in closet. The master bath has 2 sinks, a walk in shower and a soaking tub. The guest bath has a 5′ walk in shower and a linen closet. Click on floorplan for a larger view inside!